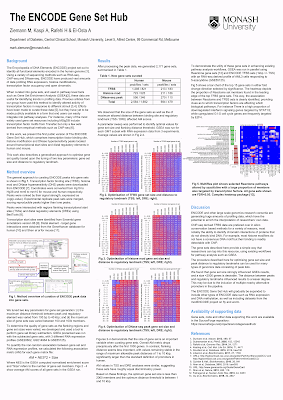 QC Fail blog Steve WingettEnseqlopedia blog by James Hadfield In my recent whole genome bisulfite sequencing experiment using TruSeq methylation library prep kits and NovaSeq, I noticed a high proportion of duplicate reads and wanted to investigate whether these were "cluster" duplicates, ie generated during the clustering process due to ExAmp chemistry or were duplicates generated during the PCR step. Generally cluster duplicates occur in the immediate proximity on the flowcell surface and PCR duplicates are expected to occur uniformly throughout the flowcell surface. 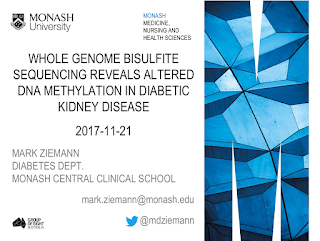 Today at the NGS workshop at WEHI, Melbourne, I presented some findings related a pilot study of 12 methylomes studied with whole genome bisulfite sequencing. Two of those libraries were also sequenced on the HiSeq4000 platform to similar depth so there were some subtle but interesting differences between the systems. What we found was that the actual sequence coverage obtained was substantially less than that projected due to 2 problems. 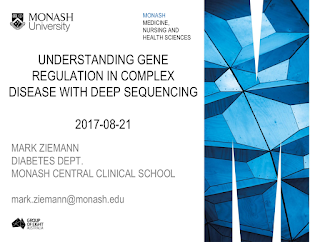 Firstly that the insert size was too small - which looks like it could be due to the inner workings of the Illumina TruSeq methylation kit. And secondly that there was a high proportion of duplicate reads observed - that is same strand and coordinates which are likely not independent observations. I will need to look into further detail at whether these are PCR duplicates or "cluster" duplicates. 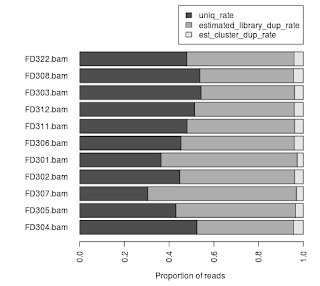 Perhaps the library prep or clustering protocols need some tweaking for bisulfite sequencing. 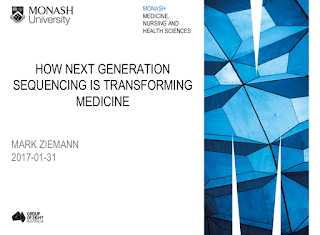 So as promised, here is the link to the slides. 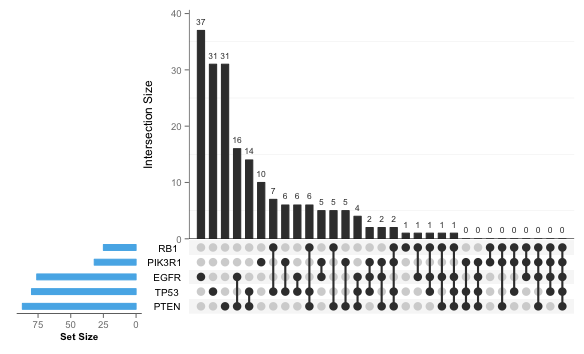 In this post, I'll describe how to get from lists of genes in text files and present it as an UpSet plot using R. As with most R packages, you'll find that loading in the data is the hardest part, and that data import is the least documented aspect. Using shell allows us to take advantage of some nice features to make our bioinformatics lives a little easier for things we do very frequently. In Ubuntu, the ~/.bashrc file is run as a new terminal window is opened to customise the shell. Here are a few of my favourite general shortcuts. Let me know your favourites in the comments section below! 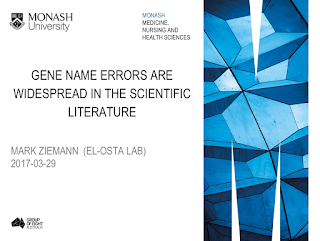 It was great to visit the Monash Clayton Bioinformatics team led by David Powell today to introduce myself and speak about a topic very close to my heart! Also let me know what you think of the new theme of the blog in the comments below. BTW Just realised this is my 100th post! Yay for me! Thanks for reading!